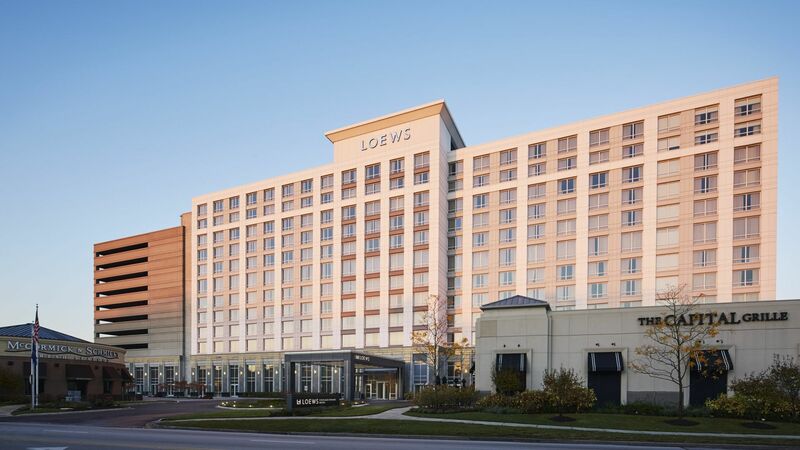 Whether you’re looking for the convenience of Rosemont’s great entertainment, dining and shopping – or the iconic attractions of downtown Chicago, it’s all easily accessible from Loews Chicago O’Hare Hotel. We’re just minutes away from the Fashion Outlets of Chicago, home to more than 130 luxury outlet stores, as well as Parkway Bank Park, which features a comedy club, bowling, pubs, bars and restaurants. If you’re here during the summer, you can catch a free concert in Rosemont’s Rockin’ in the Park series. 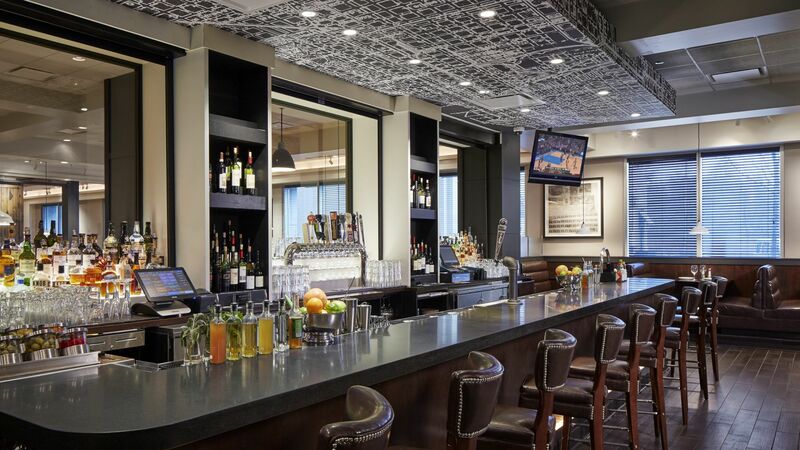 Visit Our Loews Hotels Blog for Chicago O'Hare Itinerary Ideas. You can also ask our concierge for a list of amazing things there are to do in Chicago.